Across the city there are many unique events, community meetups and activities waiting to be discovered. 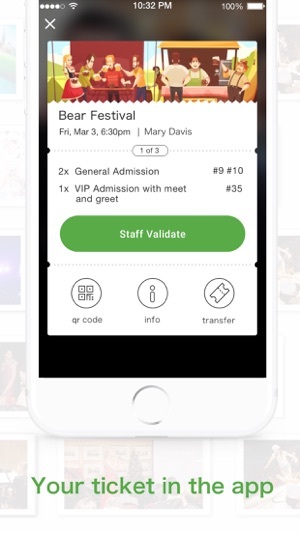 The Peatix app makes finding and then experiencing these great events a simple and straightforward process. 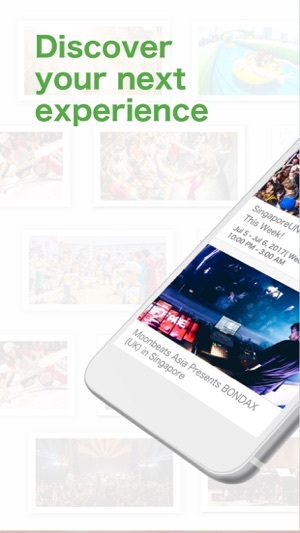 Each day, our local teams will curate interesting events and experiences on the Peatix app to keep you informed and connected to the ones you'll love. - Browse and filter through a curated list of the best upcoming events, updated daily. - Curated lists are organized by category and selected by our local teams. 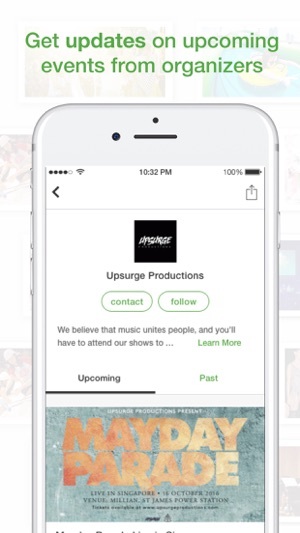 - Over time, personalized recommendations are added to the curated list to show the most relevant events. - Additionally, full event database search is available to find specific events. - Find events from local organizers who use Peatix to sell their tickets. 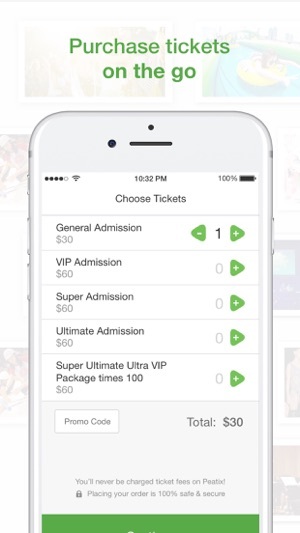 - Easily purchase tickets to events seamlessly through the Peatix app. - Additionally, after purchase, transfer and even sell tickets through Peatix’s secondary ticket marketplace. - With Peatix, the app is your ticket. - Check-in is quicker and more convenient through the app. - Join us in making events more paperless and sustainable. 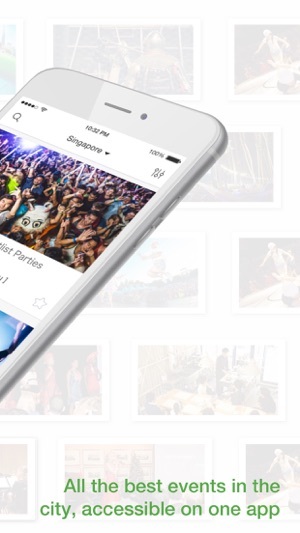 Download Peatix and start discovering new communities and events to enjoy today. - Fixed a bug that made accessing the event details page slower. After I rebooted the app a couple minutes later it finally showed up in my list. Presumably it wouldn’t show up without going to talk to the server. This was very confusing and frustrating, and now I have no idea if my ticket will be usable. Thank you very much for this comment. We'd very much like to improve the points you've highlighted that we're troublesome, so your description is very helpful. In regards to the clarity concerning who or when a ticket can be validated, we've released a new version (3.1.13) that provides a clearer description of who can use that button while also deactivating it until it is closer to when it should be used by event staff. In regards to the ticket transfer flow, your comments are duly noted and we'll hope to improve this experience in the near future. If you have any concerns about if you can still use the ticket you described above, please contact our customer support leading up to your event and we can aim to sort any issues you may have due to the aforementioned actions. Thank you again very much for this helpful feedback and we hope to address these concerns in a timely manner. 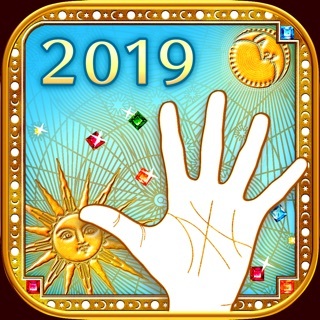 Let's you find so many events I would never have known about through this one app. The color ticketing is also one of the coolest things I've ever seen. Can't wait to see peatix spread throughout the U.S.